Guardian Gear® Nylon 2-Way Dog Couplers are the easy way to walk two dogs on the same lead. Couplers are made of durable nylon, with nickel-plated swivel clips. 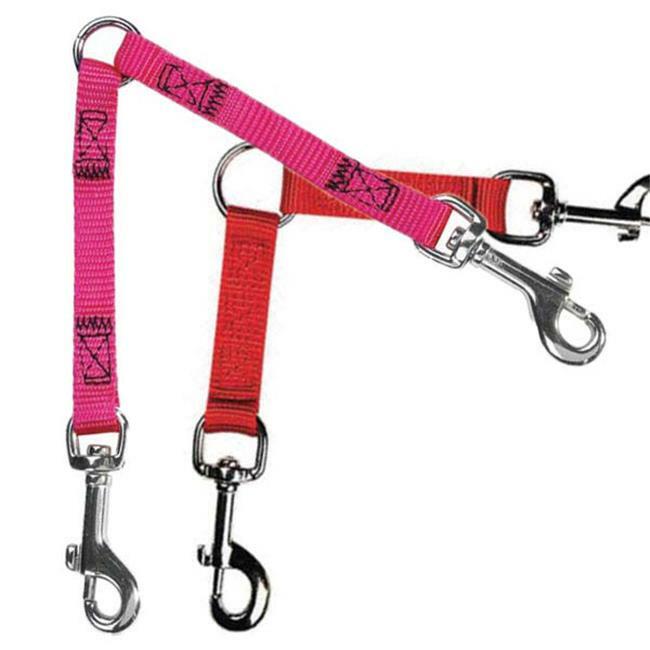 Our Guardian Gear® Nylon Brites 2-Way Couplers allow you to walk two dogs using just one lead.